Gemini G.E.L. Sequence List. Los Angeles, California: Gemini G.E.L., unpublished, no. 296. 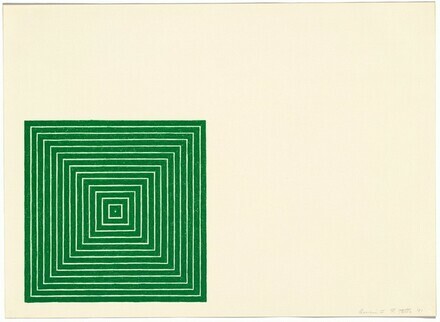 Axsom, Richard H. The Prints of Frank Stella: A Catalogue Raisonné, 1967-1982. New York: Hudson Hills Press, 1983, no. 57.